Who needs a tree specifically for Christmas when you can just redecorate it year round! That's exactly what I'm doing, we've done Christmas, Valentine's Day and now it's time for Easter! 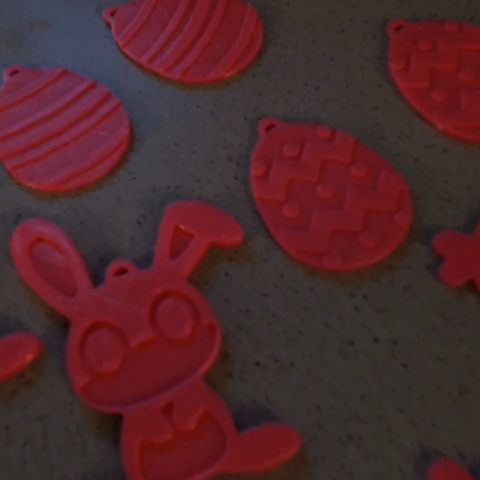 I created some flat ornaments in the shape of rabbits, chicks, and eggs with a couple different patterns on them. There are certain raised areas on them to make them easier and hopefully more fun to paint. These all have little loops on the top that you can either put string though or use the metal hangers that most ornaments come with. I also created some more light toppers. 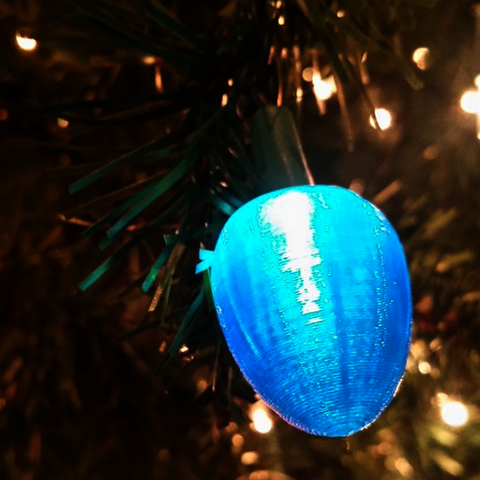 These are just transparent filament caps that slide on to the top of your existing string lights that normally go around trees and on houses. The cylinder shaped ones are just to change the color of the light. 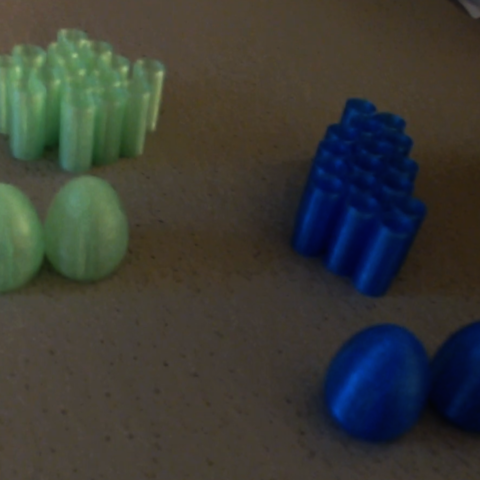 I used transparent green and transparent blue from Hatchbox for these. 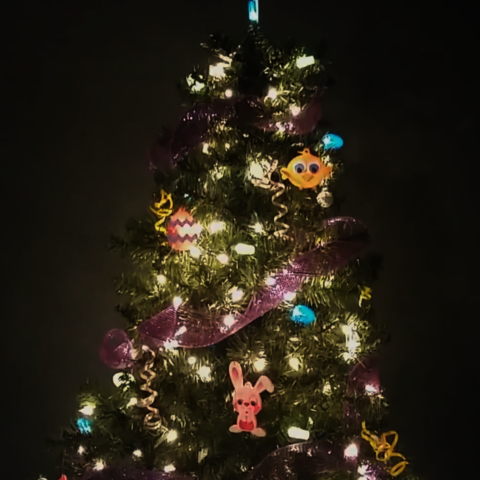 There are also egg shaped toppers that add a little extra to the tree and draw people's attention.